Students increase one full grade level with just 20 hours of work. That is just 30 minutes once a week! Twenty hours is only 30 minutes, once a week, over the course of the school year. Finding and fixing missing skills is just that powerful. 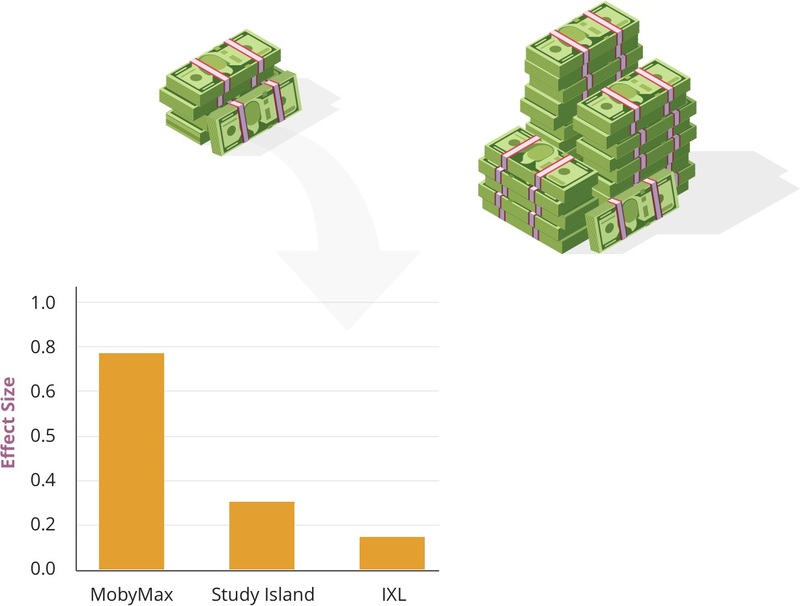 See the new large-scale research study that shows the dramatic growth students achieve by finding and fixing learning gaps with MobyMax. You won’t find a more significant research result for improving student outcomes. 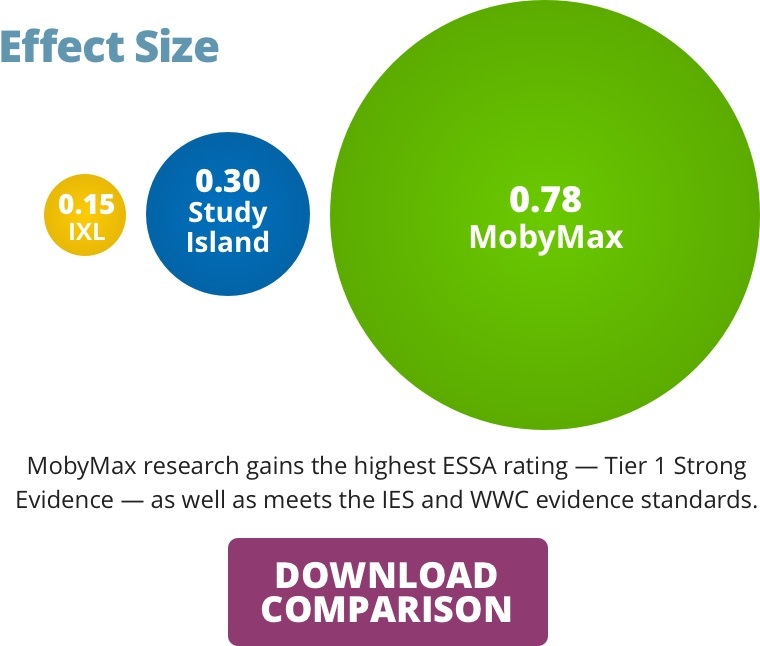 MobyMax clearly shows a much larger effect size than other leading solutions. The MobyMax effect size is equivalent to an additional 40 weeks of learning! Most education research by other solutions are based on Tier 2 or lower evidence. 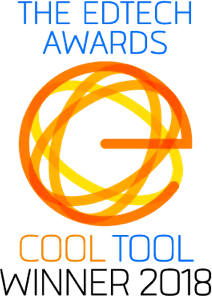 From Early Learning to STEM, MobyMax consistently impresses education experts in rigorous head-to-head analysis, winning 59 awards in the last 2 years. Over 60 curriculum, assessments, and practice modules and subjects! From award-winning early curriculum to algebra, from formative assessments in Skill Checker to benchmark tests in Benchmarker, from adaptive practice to fluency games, MobyMax is the only comprehensive and complete solution available. MobyMax's completely integrated system shows 360 degree progress monitoring as well as reporting including student, parent, teacher, principal, and district administrators. The secret to success is Real Rewards. 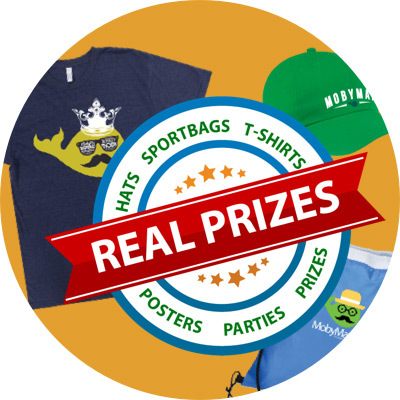 The reason MobyMax’s effectiveness is double that of other leading solutions is that students are motivated not only with Real Rewards, but also a dozen different motivation modules, from badges to game time. The secret sauce of MobyMax is finding the right blend that maximizes student motivation, but minimizes the amount of “motivation” time in order to maximize learning time. The motivation behind the guarantee. MobyMax is the only education solution provider that does not hedge results with the old caveat that the program must be “implemented with fidelity” to see improved student outcomes. 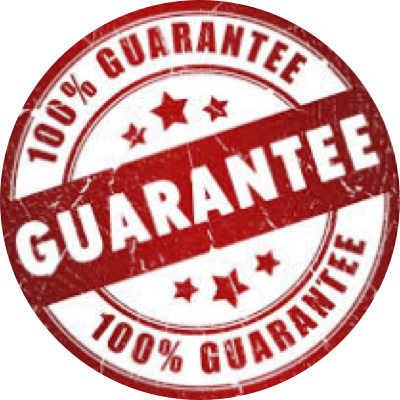 Instead of offering caution, MobyMax offers a complete guarantee for improving students' results. We believe it is our responsibility to motivate teachers and students to implement MobyMax to achieve remarkable improvement in your school. For the last 7 years, students have gained more than one full grade level with just 20 hours of work. Over 28.7 million students and 1.5 million teachers have used MobyMax to catch up and get ahead. See and hear stories from real-world users to see why MobyMax is loved so much. 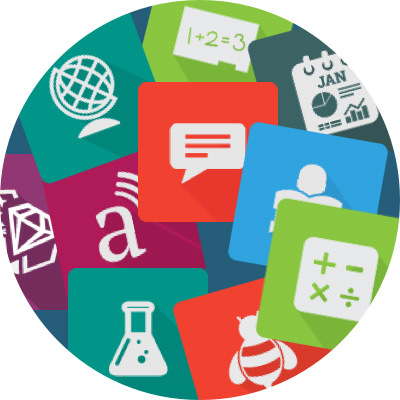 MobyMax provides a complete suite of curriculum and assessments for less than $5,000 for a school license. The average school pays over $100,000 per year for edtech software solutions for curriculum and assessments. … and get better results!